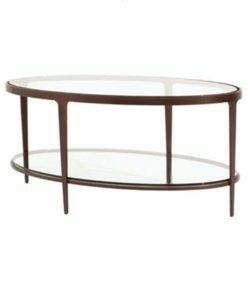 Charleston Forge furniture is handmade in Boone, North Carolina from beautiful American hardwoods and other materials by local craftsmen. 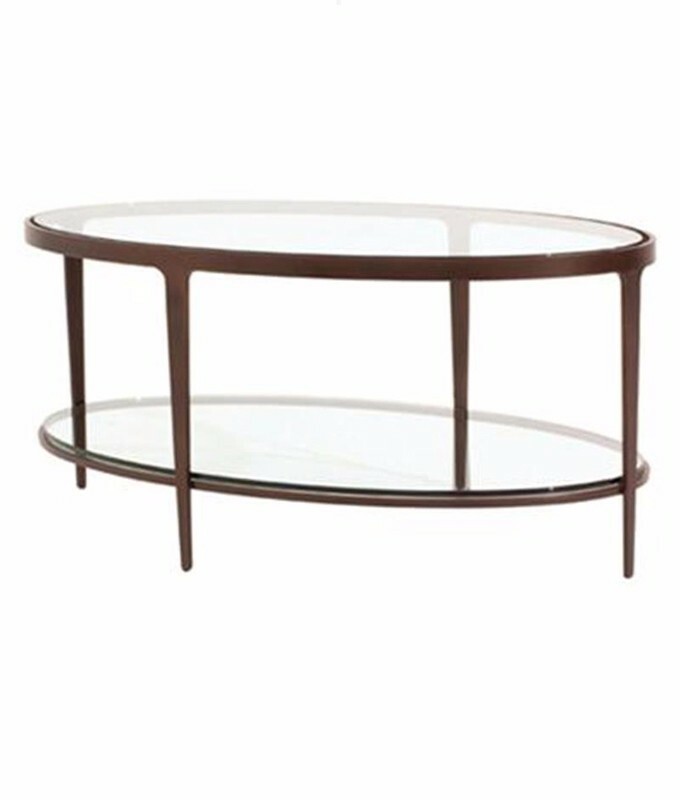 The double-tiered glass of the Ellipse provides extra storage while its delicate oval shape gives it gentle sophistication! 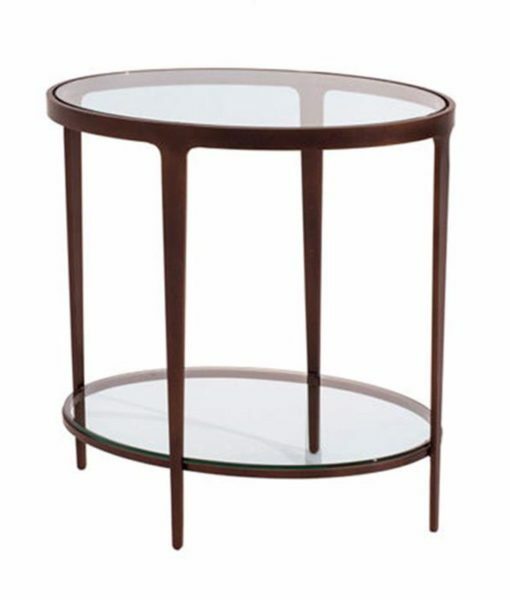 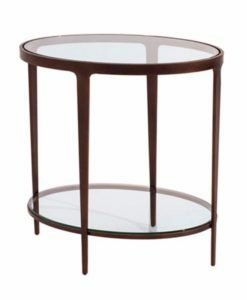 There is a coordinating Ellipse end table. Numerous metal finishes and tops are available.